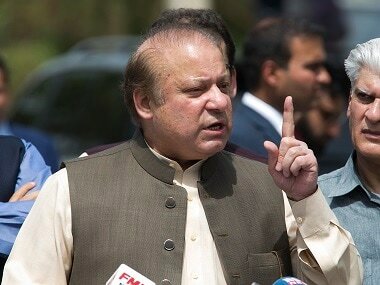 Even though Nawaz Sharif has resigned as prime minister, nothing has really changed in the Pakistani political set up. 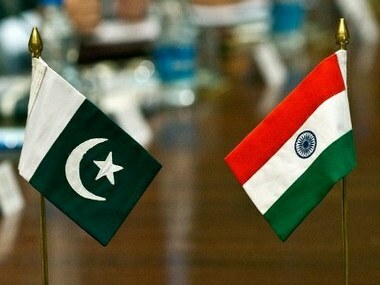 While India was bemoaning its cricketing loss to Sri Lanka, the 8 June meeting between the judicial agents of India and Pakistan at the International Court of Justice (ICJ) passed with nary a whimper. 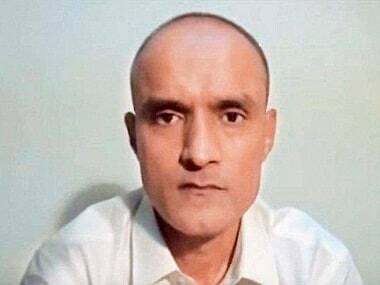 Peshawar: The Khyber Pakhtunkhwa Assembly unanimously passed a resolution calling for the implementation of the death sentence handed down by a Pakistani military court to Indian national Kulbhushan Jadhav. 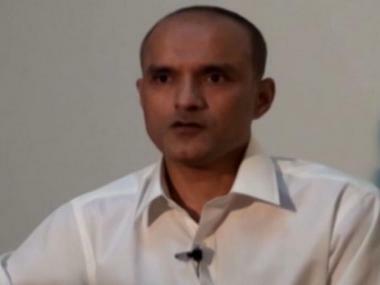 A Paksitani military court sentenced Kulbhushan Jadhav to death on charges of spying. 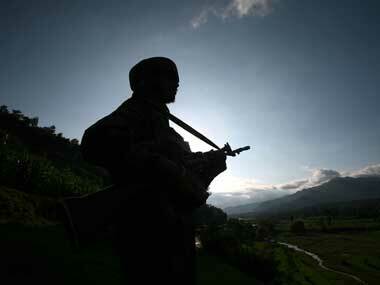 Here's all you need to know about the former Indian naval officer, and all that's been said about the case so far. 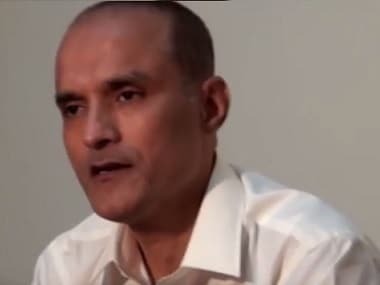 New Delhi: India is yet to receive copies of the Pakistani chargesheet against alleged spy Kulbhushan Jadhav and the copy of the judgment sentencing him to death, informed sources said on Sunday. 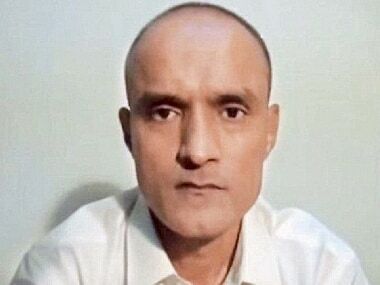 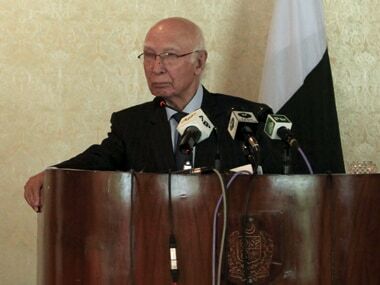 Islamabad: The Indian High Commission on Friday sought consular access to Kulbhushan Jadhav, sentenced to death by Pakistan, but was denied for the 14th time, envoy Gautam Bambawale said.